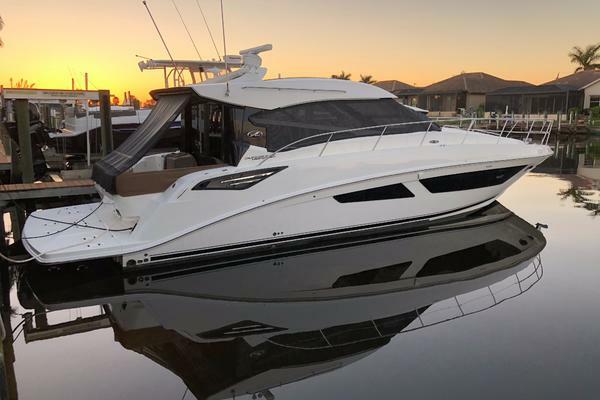 Transferable Brunswick Legacy Protection / Coverage until January 2020!Truly Fineis a lightly used and well equipped Sea Ray 540 Sundancer. She has the optional Cummins 715HP engines with Zeus pods and Skyhook, only 450 hours, all services up to date. 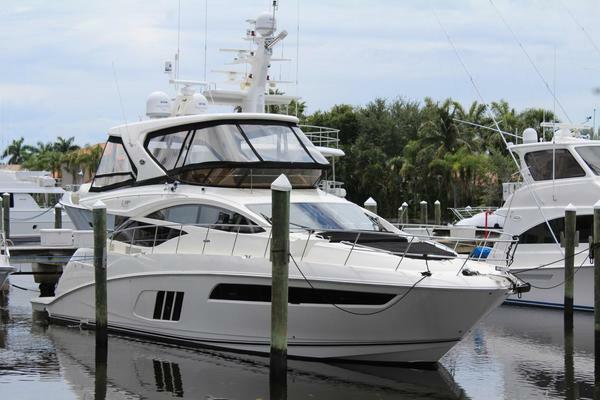 United Yacht Sales New Jersey would love to guide you through a personal showing of this 54' Sea Ray 540 Sundancer 2011. This yacht for sale is located in Herrington Harbor North, Maryland and priced at $650,000. For a showing please contact us by filling out the form on this page and we will get back to you shortly!